Calling all Cougars! 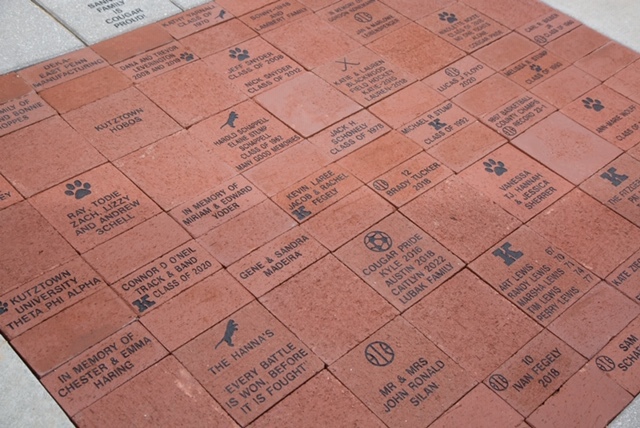 We still have bricks in all three sizes available to be purchased for the KASD Cougar Stadium Walkway. 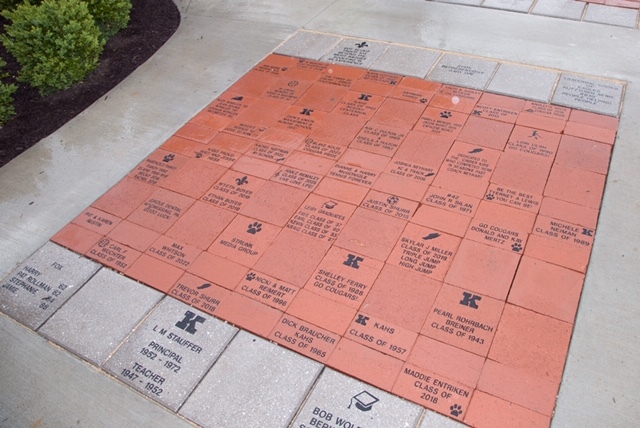 Consider buying a brick for a graduating senior, or an underclassman who will be playing a JV or senior sport in the stadium this Fall 2019 or Spring 2020! Bricks make fun gifts and you can visit them forever!